Service Agreement - Carl Stahl - løftegrej, stålwire, kædesæt, rundsling m.m. CARL STAHL A/S offers tailored service concepts, which ensure higher efficiency, longer service life, and observance the mandatory inspections of your equipment. We are specialists, and our service employees continuously undergo further training to ensure you that we are abreast of the newest knowledge of products or regulations from the working environment authority. We guide you in the proper use of our equipment, and provide you with a trustworthy opinion of when damages and wear and tear equal replacement. All of our service vans have a stock of spare parts, which means that more or less all replacements can happen during a visit of inspection. 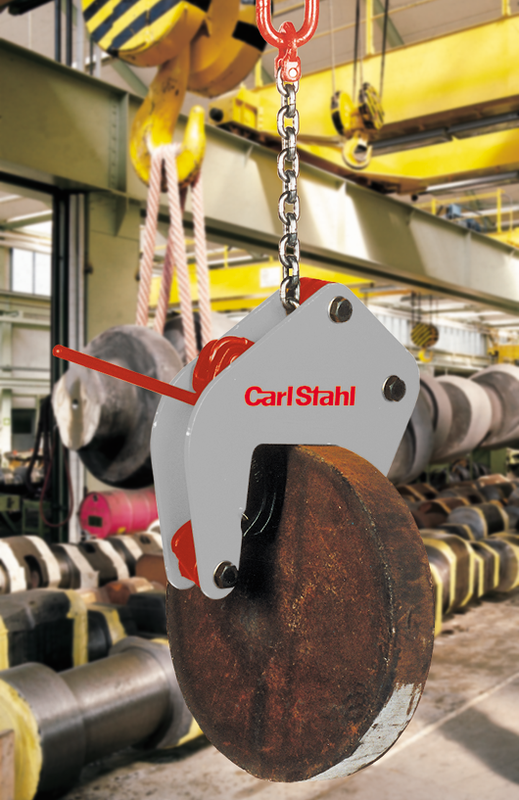 Every inspection is ended with all of the approved lifting equipment being tagged with loading signs or a color code, and if possible, an RFID-tag. Finally, a valid certificate that proves completed tests and checkups is provided. We use the RFID-technology when identifying equipment, and as documentation via our online portal. Our headquarter is in Fredericia, and we have subsidiaries in Esbjerg and Taastrup. CARL STAHL A/S has more than 10 service vans to date, which cover all over the country.